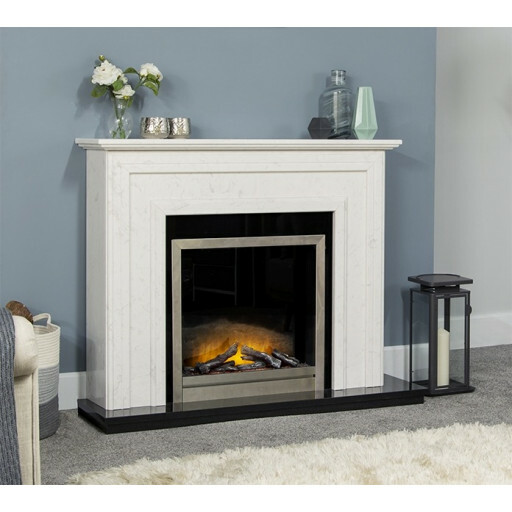 The Washington electric suite comes in artisan white and black granite complete with firebox HD definition electric fire. It has a thermostatic remote control and has a timer and dimmer facility. With a 2KW heat output and a flat fit to the wall ther is also no need for a chimney breast.